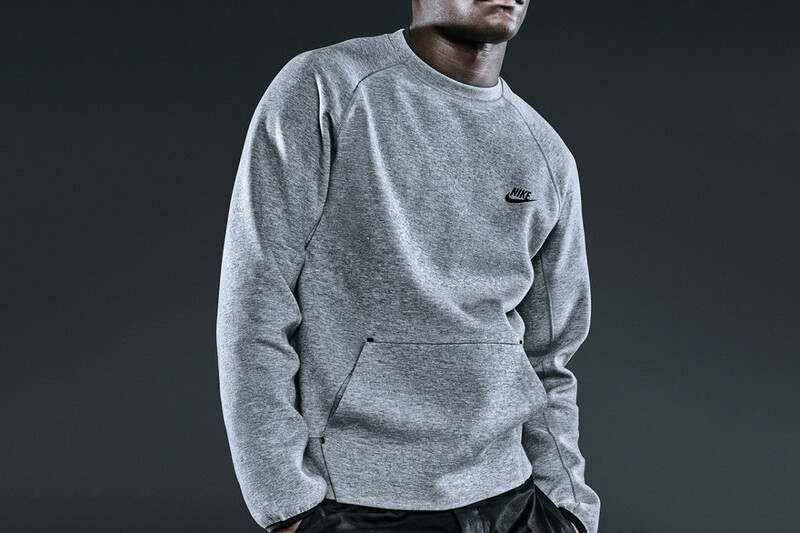 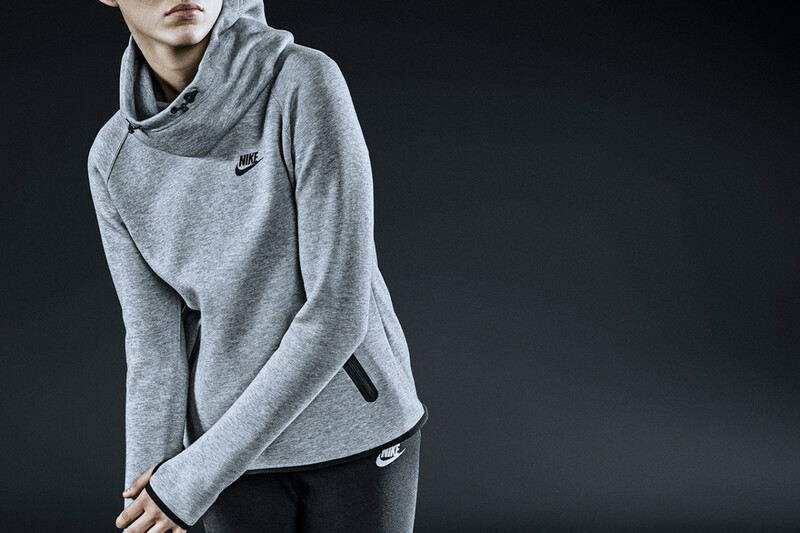 In the fall and winter, it's certainly not a bad move to add a high-end Nike sweatshirt to your wardrobe. 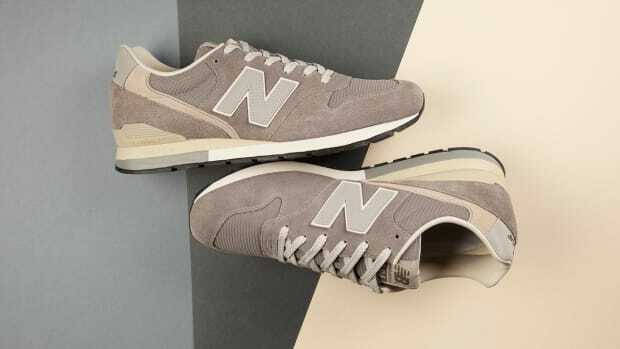 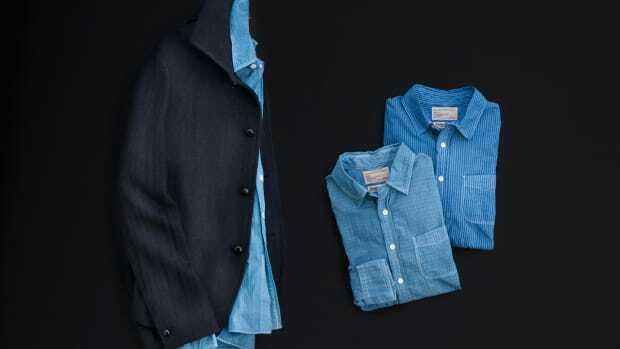 They're simple, minimalist and so classic they'll look just as good in 10 years. 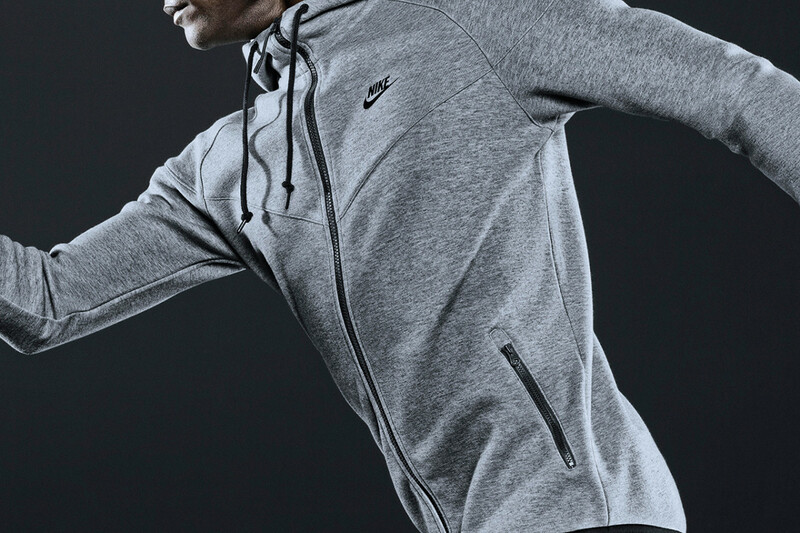 The latest tech fleece collection is pure goodness... Watch the video if you need convincing.